Lakshmi Devi Temple is located on the outskirts of Simhachalam and is dedicated to Goddess Lakshmi, the consort of Lord Vishnu. The temple is surrounded by valleys and mountain peaks. The pradakshina or the premises of the temple encompasses numerous small shrines, dedicated to various Hindu Gods, including Lord Vishnu. 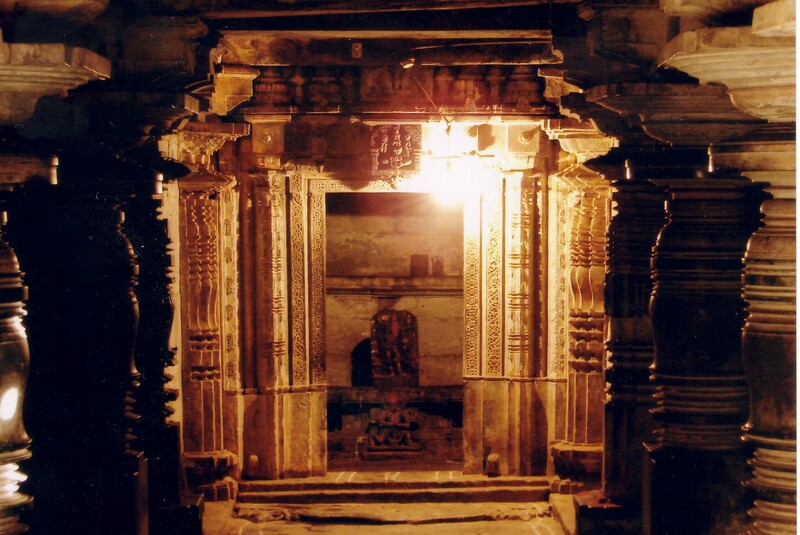 It is believed to have been constructed many centuries ago and represents the Dravidian style of architecture. The temple, decorated with various statues, images and paintings, is popular with the Vaishnava sect of Hinduism. 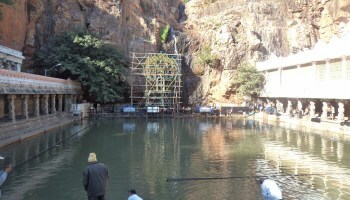 Govindaraja swamy temple is located at near simhachalam, Visakhapatnam district, andhra pradesh, India. 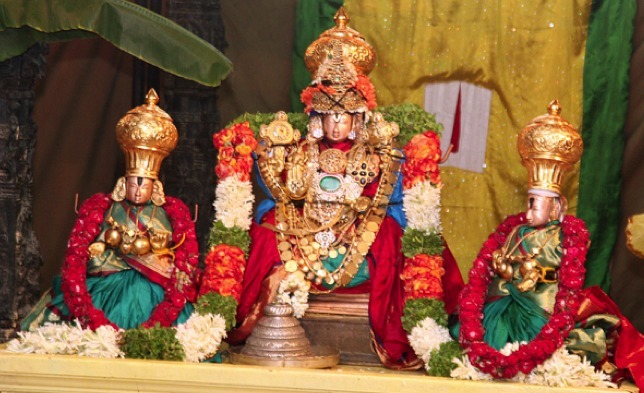 Govindaraja swami is also the brother of lord Krishna as ancient history says.